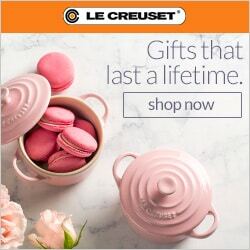 *Some of the links below are affiliate links, meaning, at no additional cost to you, I will earn a commission if you choose to make a purchase. 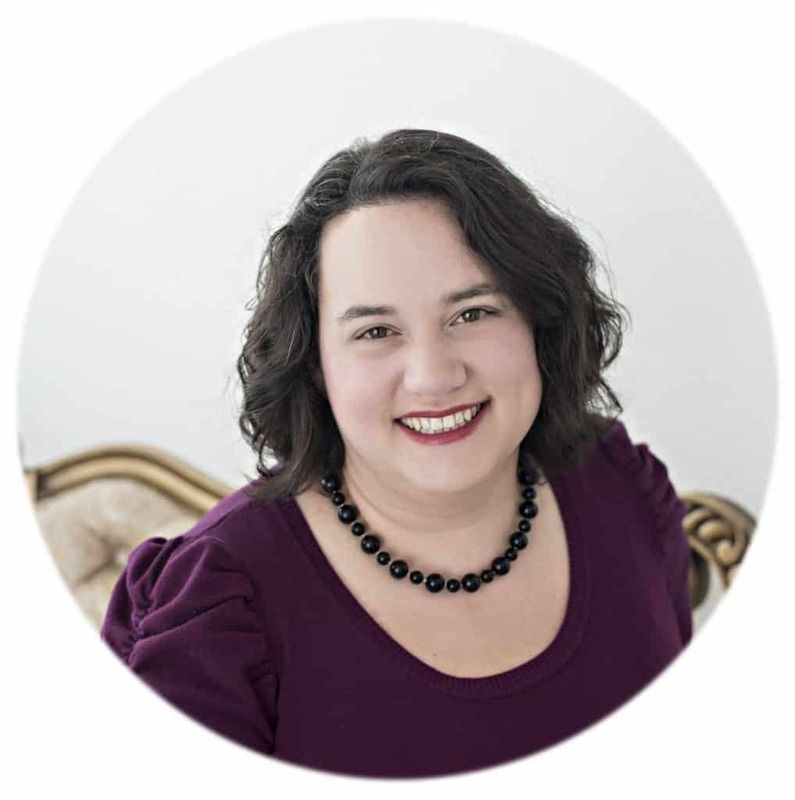 I only recommend products or services I use personally and believe will add value to my readers. Over the last year or so, I’ve been trying to update my wardrobe and refine my personal style. It’s still a work in progress, but there’s definitely a colorful, vintage vibe starting to emerge. I’ve been trying to move out of my comfort zone, especially where prints and colors, and *gasp* color mixing is concerned. 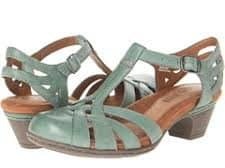 I’ve generally played it safe with black shoes – maybe grey or brown, and once there was a fabulous pair of green shoes, but usually they’ve been pretty sedate. So part of this overhaul has been to add some colorful shoes to my wardrobe – styles and colors that can mix without being matchy-matchy. 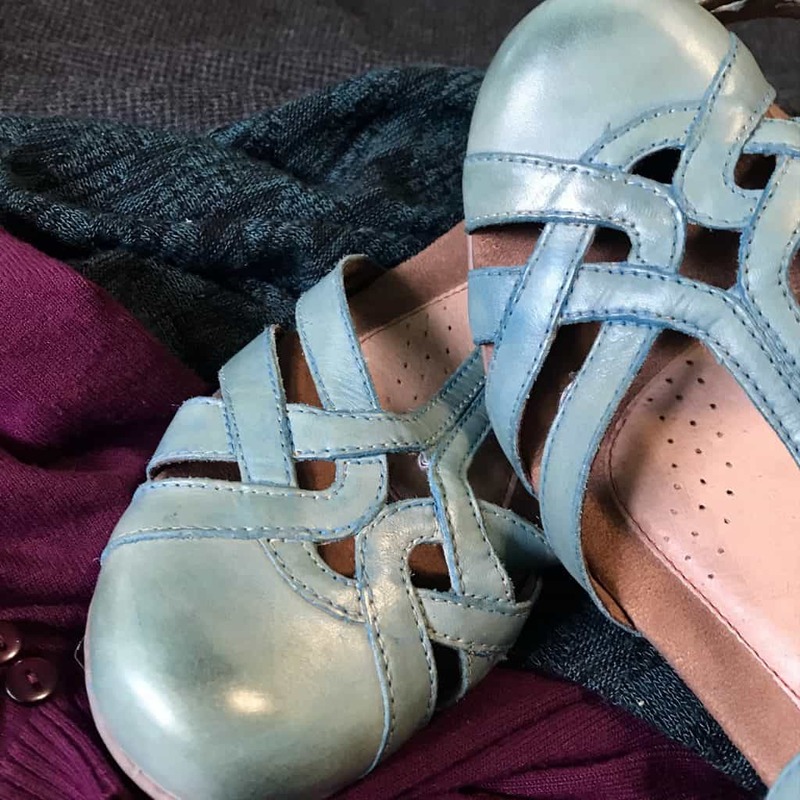 I fell in love with Cobb Hill shoes last year, both because they have some vintage-ish styles, and because the fit and support helped my feet past a painful bout of plantar fasciitis. 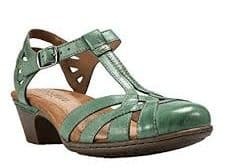 My first pair was the Abbott Curvy T-strap in black, which was the perfect sandal I’d been searching for for years. Next was the Angelina in a lovely shade of Bourdeaux, which added a nice pop of color to my wardrobe. Then I tried on the Shayla oxfords just before my trip to Paris, and despite the taller heel, thought they would be a good walking shoe for me. I lucked into a pair on Ebay for $15, which was a nice surprise. All three pairs went to Paris with me, and walked 8-10 miles per day in them. They held up beautifully, and my feet were tired at the end of the day, but not in crippling pain. I was sold. 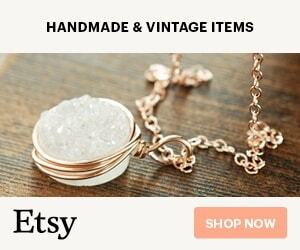 After I came home, I set up an eBay alert for new listings in my size, hoping to catch some more gently-used bargains, or some fun styles from previous seasons. The price was right, so I took a gamble and hoped they’d be the darker of the two. Unfortunately for me, the pastel version arrived on my doorstep. The color is more a faded seafoam than anything I’d call teal. They’re lovely, but just not my thing. I wear more brights and jewel tones than I do pastels, and the color felt hard to work into my wardrobe. Since it was winter when I purchased them, I tucked them away and hoped that by spring I’d feel more inspired. I wore them yesterday, and they were nice enough, but just didn’t make my heart sing. 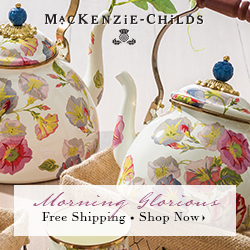 I really want to love them, because they’re cute and the color is almost right. But let’s be honest, who ever grabs the shoes that are almost-but-not-quite what you want? No one. So today I decided that I needed to try something, anything to fit these into my closet. 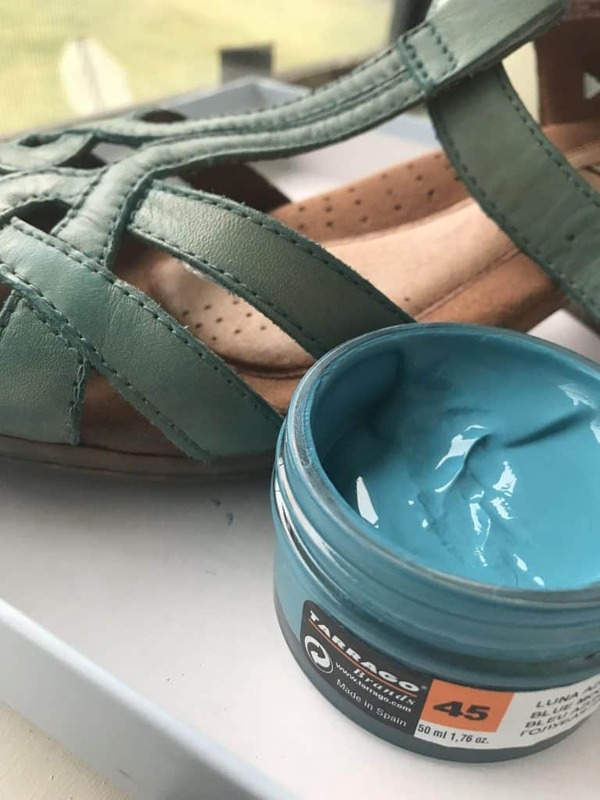 I already had some Tarrago Shoe Cream in Blue Moon*, a turquoise leaning towards blue, and wondered if it would work to shift the color to something brighter. Since this isn’t a dye, I knew the color change would be subtle, if anything. I tested a small swatch near the buckle with minimal effect. Maybe it was doing something, maybe not. One thing was sure, however – if I did this, I’d also be coloring the cute contrast stitching. I decided that I could live with that, and committed myself by adding polish to the toe of one shoe. At first, I wasn’t really sure it had an impact, since the shoes already have this lovely, hand-burnished look that is darker at the toes. After I polished it in and let it dry, I could tell there was a subtle difference. So I threw caution to the wind and started applying cream to one of the shoes. Above is the shoe before adding the blue polish. This pale, somewhat yellow-toned seafoam is a pretty accurate representation of my shoes. 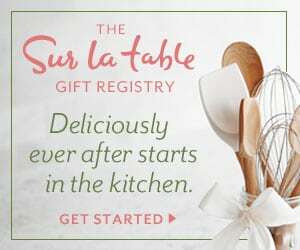 I know some people would love it, but it just doesn’t inspire me. 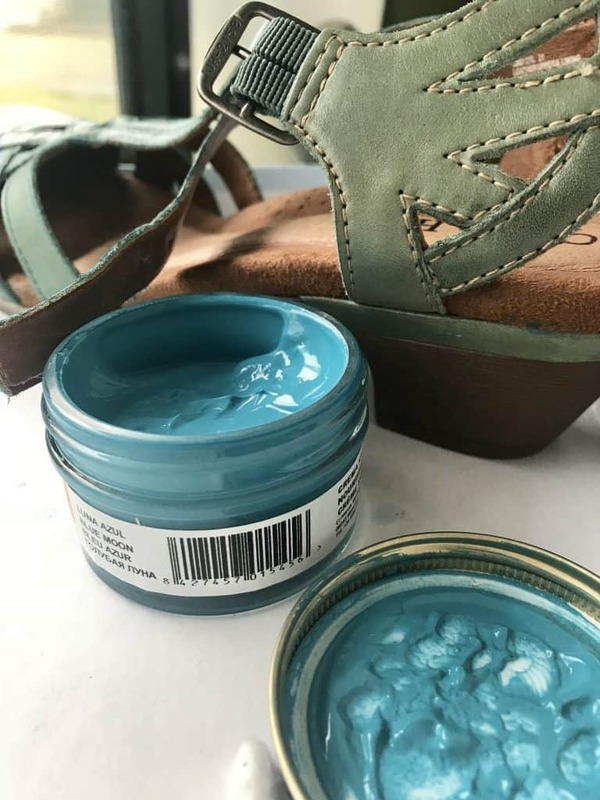 Below is the color after adding blue polish over the entire shoe. It’s a subtle difference, but the overall look is much brighter. A comparison of both shoes midway through the process. I’d finished the first shoe and had only polished the toe of the second. You can really see the color difference along the straps. Notice that the colored shoe (left) no longer has cream contrast stitching. The end result is shoes just a tad brighter and closer to turquoise. It’s not much of a difference, but it is enough to make me smile when I catch a glimpse of them, rather than frown and wonder what I could possibly wear with them. Looking at them next to some of the pieces I wear frequently, I no longer feel like they clash, or look old and faded. I may add another coat of polish at a later time. I’m thinking of custom-blending a shade using the Blue Moon I already have, and a Spinach green* that I’ve had my eye on. 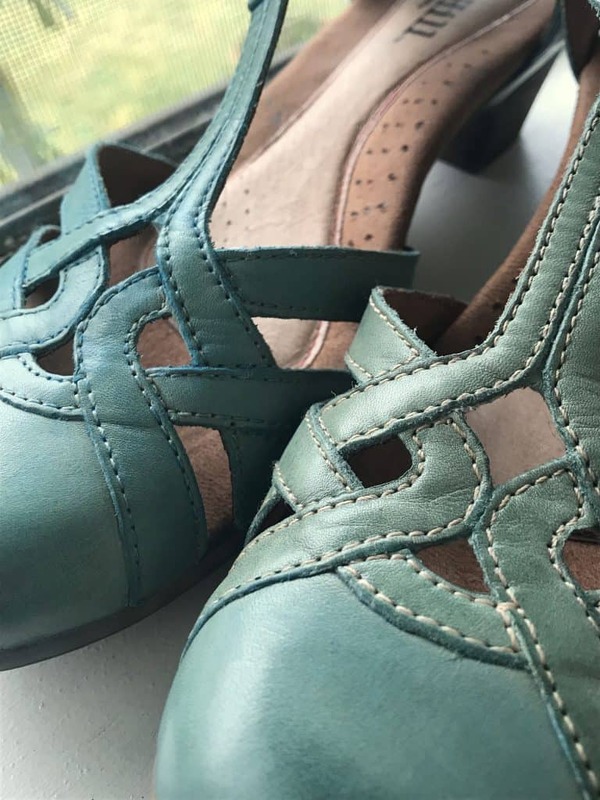 The shoes will always have a seafoam green undertone, but I’m hoping that the added layers of cream will add a nice, gently-worn patina in a light blue-green range. But even if I don’t go that far, I think they finally hit that spot of blending without matching, and it’s a color I can live with. 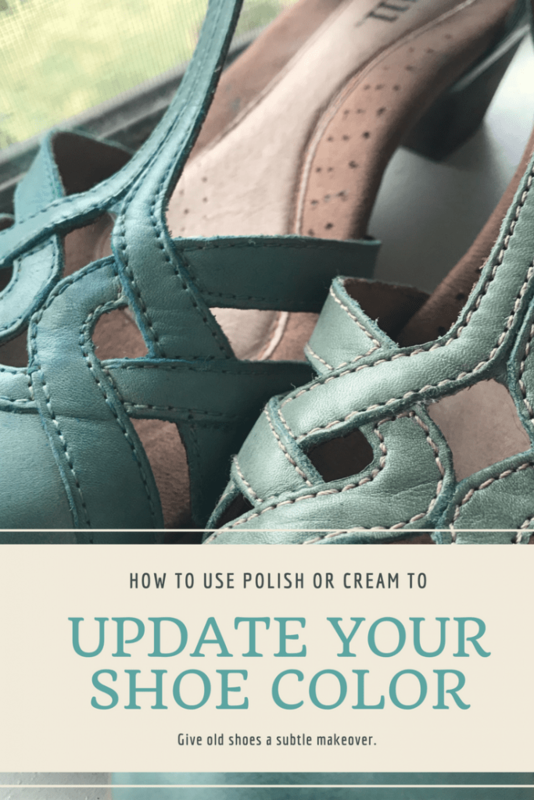 If you have a pair of shoes that is close but not quite what you were hoping for, think about updating their look with a bit of shoe polish. It won’t be as dramatic as dye, but may be just enough to nudge them towards the color you hoped for. Here are some tips for when you try this. DO think about the other details of your shoes that might change color. The cream contrast stitching on these shoes turned blue from the polish, and small smudges on the footbed couldn’t be rubbed away. DO protect yourself and your work surface. Gloves, old clothes, and newspaper are your friends. DON’T expect to completely change the color. The original color will show through the sheer layer of polish. DON’T apply the polish all at once. It will be harder to blend after it dries. DO work on one small area at a time, blending well before continuing. DO build up more layers of polish for a deeper tone. DON’T use a pair of shoes you’d be heartbroken to ruin. This is best for shoes that are old, dull, or otherwise in need of a lift. DO expect subtle variations. Different areas of your shoes may take the color differently, or not at all. Embrace this rather than fight it. They do look super cute and comfy. I love your color choice! Thanks! I ended up wearing them a ton this summer, so I’m really glad I made the switch.